And enhancing your organization's productivity is at the heart of what we do. 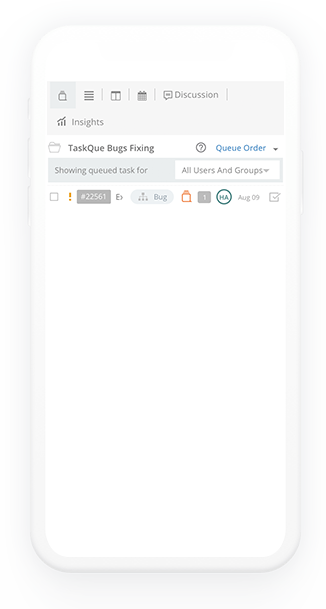 TaskQue will automatically assign tasks to your resources based on their existing workload, so they are never overwhelmed with too many tasks. Improve communication with your team by commenting and following up on tasks. Use the flexible discussion module to share ideas and collaborate with team members. 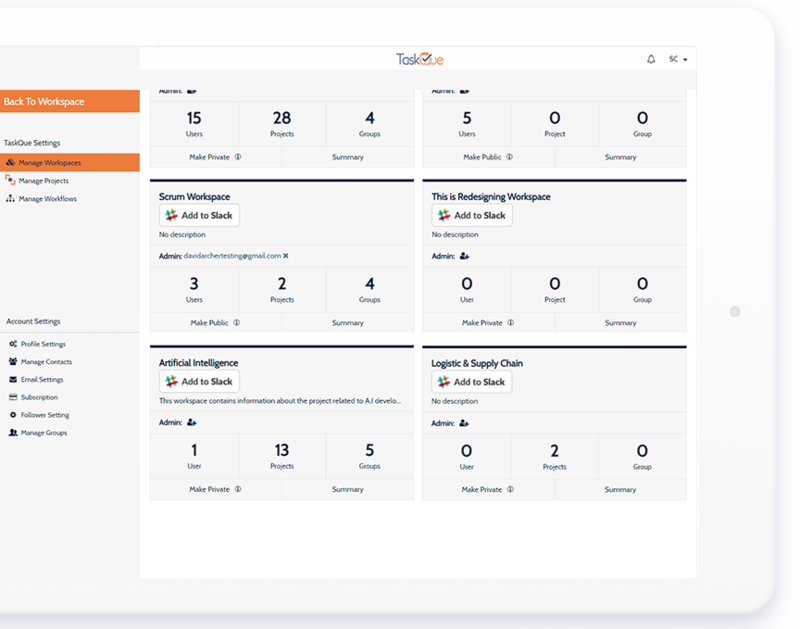 TaskQue measures efficiency through intelligent insights & monthly reports. 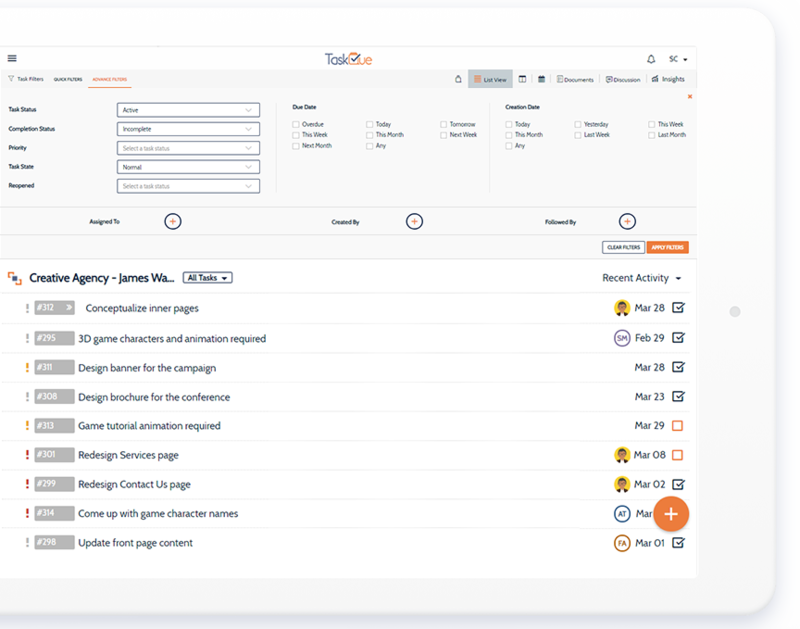 TaskQue is designed to fit around your business needs. It is flexible enough to work with how you aspire to run your business. 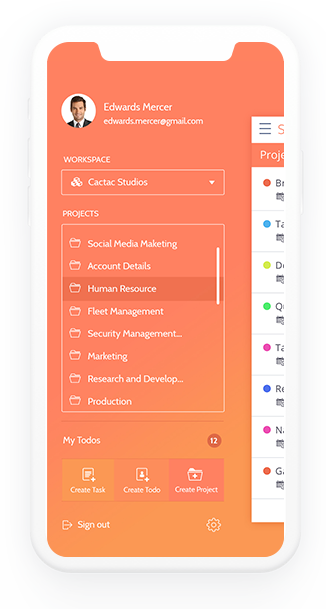 Unburden yourself from cumbersome task management chores, and focus on what really matters to the success of your business with our enhanced productivity tools. 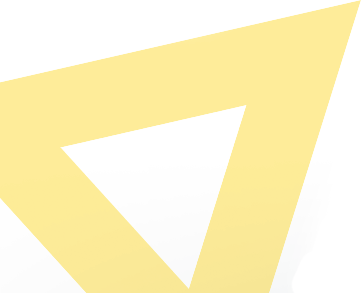 The unique Que feature is an effective task assignment process that automatically assigns tasks to resources that are available. 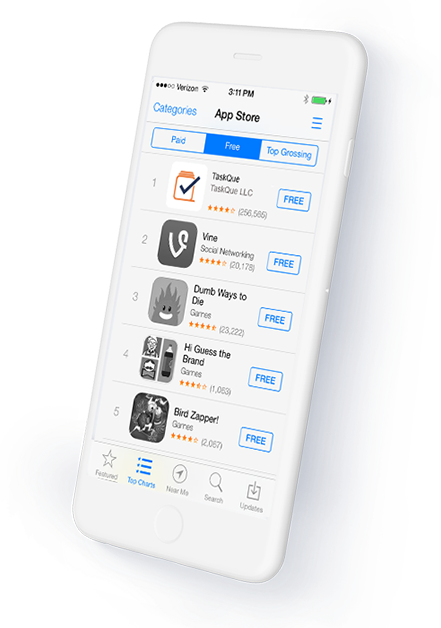 It ensures resources are never overloaded with too many tasks nor are without tasks. Conduct your meetings in discussions to keep a record of ideas shared. Use the most important discussion points to create an agenda for work. Use workspaces to organize different business domains without intersecting resources. 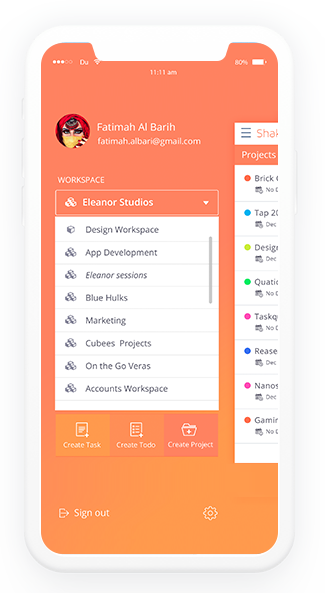 You can also customize TaskQue to the way you work by creating your own workflows. Use powerful filters to sift through tasks and find the information that you are looking for. You can also control who views your tasks and projects by using public and private access control. Propel your project towards a successful completion. Make a smooth transition from initiation to closure with absolute transparency. 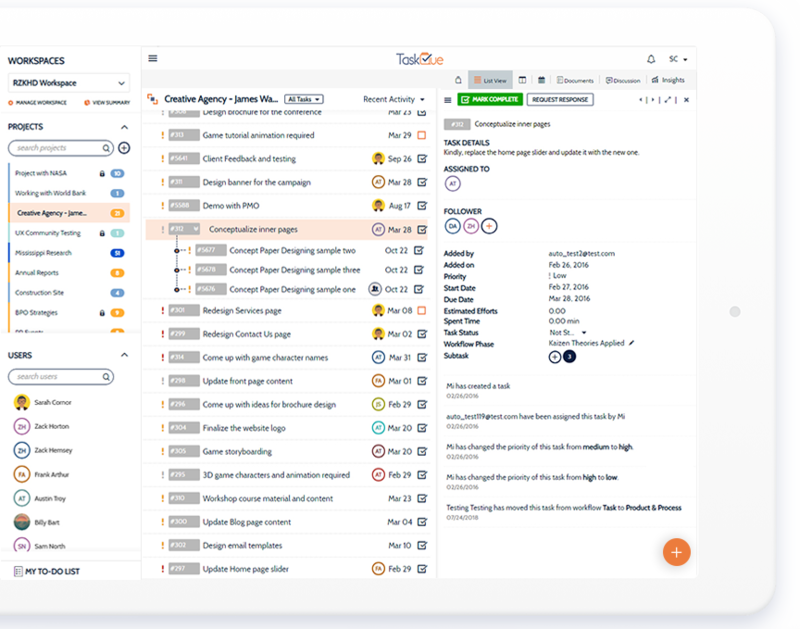 From ideation to implementation, TaskQue covers all bases and give marketers complete control over your marketing activities. Excite and turn your clients into a stream of recurring opportunities by involving them at each step of the creative and development process. 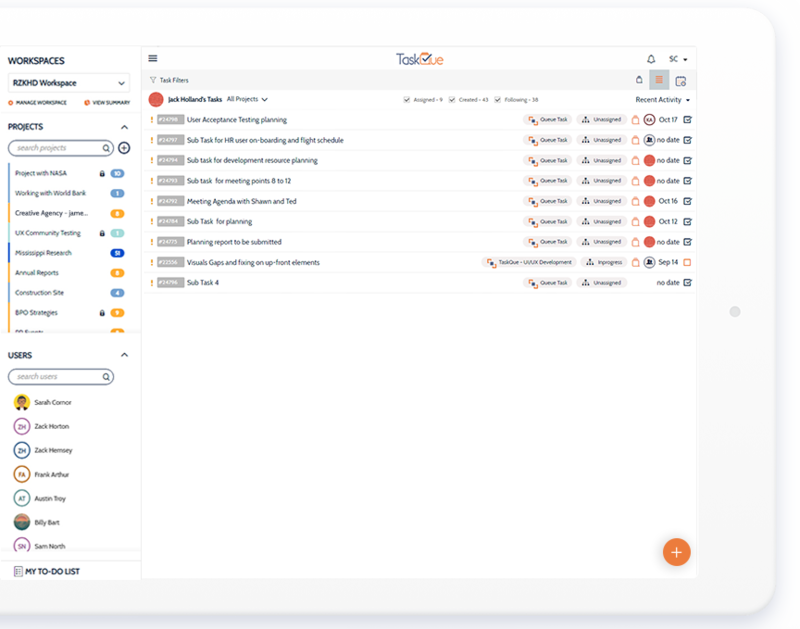 You can connect all the essential business tools that you use with TaskQue and make it your central productivity optimizing tool. TaskQue easily integrates with Dropbox and lets you save and share files with your team in a nick of time. 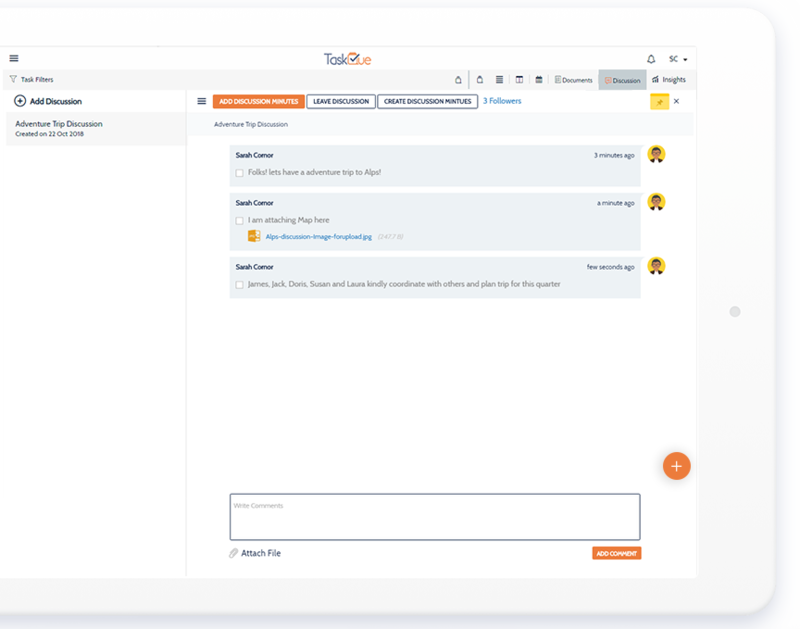 TaskQue lets you integrate with Slack and make your everyday work related communication easier and action oriented, so that you remain focused and keep delighting your customers. Create documents and share with your team members without having to copy and paste them at multiple location or windows. TaskQue took our team productivity level to new heights. 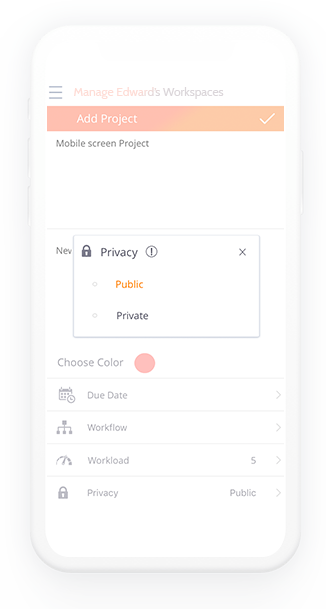 With the app, we could track detail of every task in progress and with the appear one at a time feature, the team members accomplished more without getting overburdened. 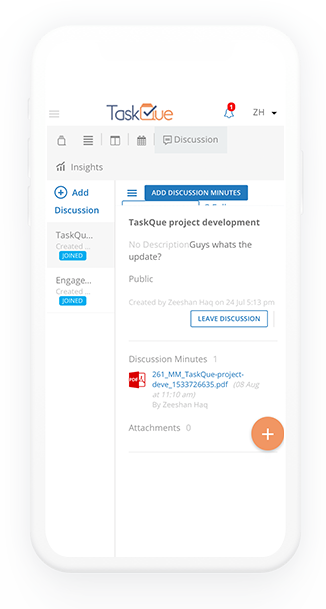 Begin your journey to a stress-fee and highly productive work environment with TaskQue - Your online task manager.